I did this tag back in June and couldn't resist doing it again! This time, my dad picked out the books for me. 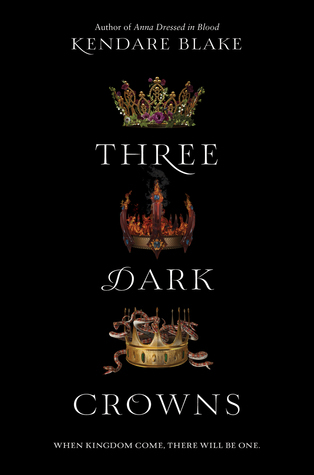 Quick refresher: this tag works by picking out groups of three books. 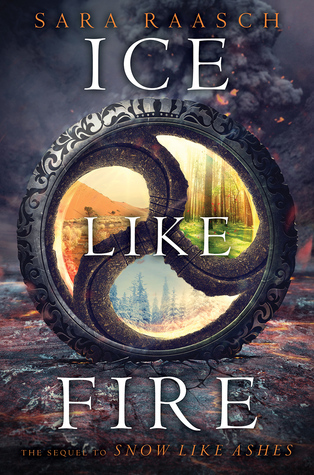 From each group, you must pick a book you'd (hypothetically) burn, one you'd (hypothetically) rewrite, and one you'd reread. Ready for it? Well, we're off to a great start. Reread: I really need to reread all of these, because two have only been read once, and it's been a while for the other one. 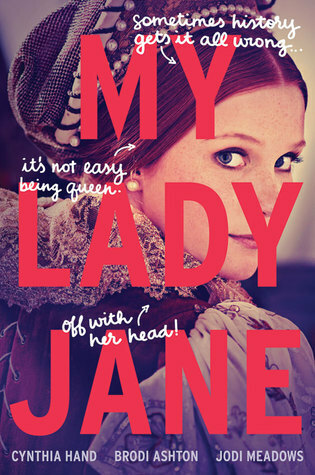 But I guess I'll go with My Plain Jane because I'm really in the mood for something funny. 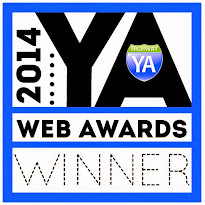 Rewrite: Can I really claim that I could write a book better than MWT? But I don't want to burn her books, either... 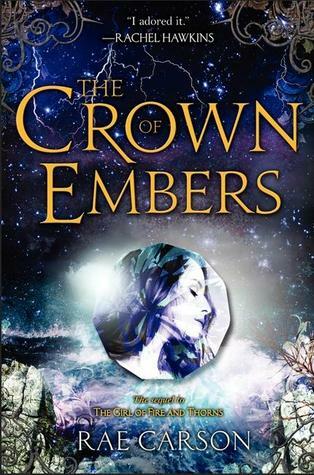 I guess I'll rewrite The Crown of Embers, find a way to make it even stronger. 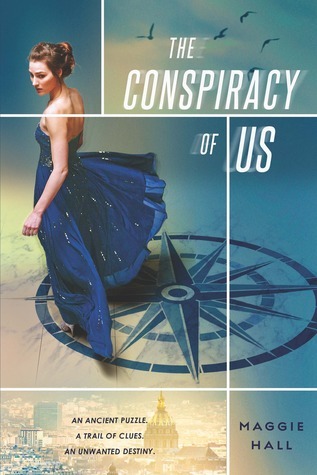 Burn: The Conspiracy of Us, mainly because I've lost my enthusiasm for it, and I've since sold my copy. 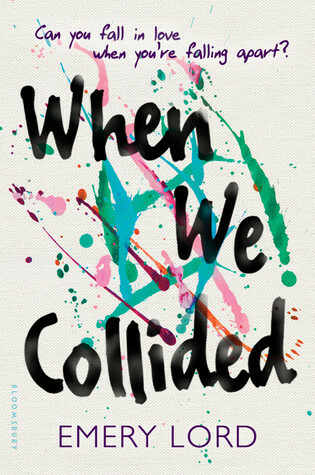 Rewrite: When We Collided is my least favorite Emery Lord book, so I think I'd fix a few things to make it crisper and more of a book I'd love. 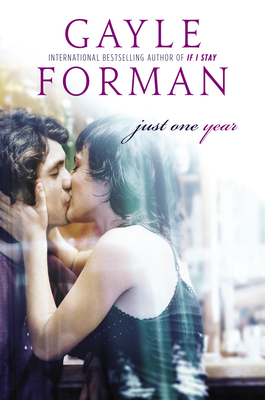 Reread: Surprisingly, I'm rereading Just One Year. If it had been put in any other group, it would probably be the book I'd burn, just because the ending annoys me. 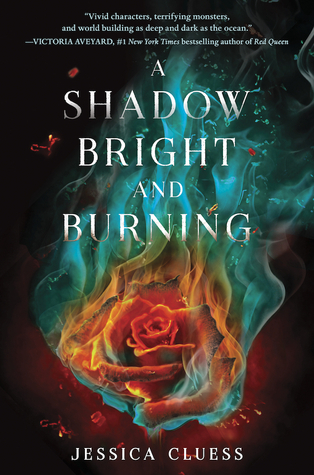 Reread: A Shadow Bright and Burning because I don't remember most of what happens in it. 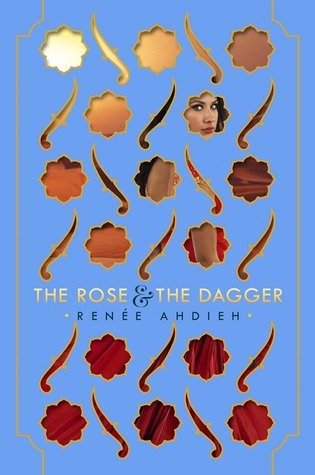 Rewrite: The Rose & the Dagger. 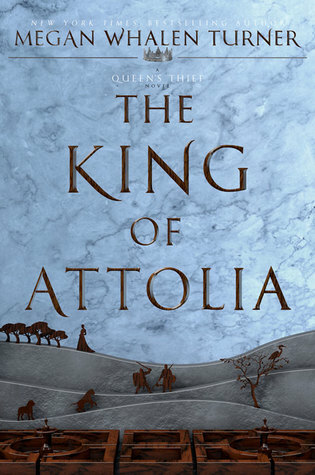 There's weird magic stuff going on with the plot that I don't think the book really needs. It needs a rewrite so it can be as strong as The Wrath & the Dawn. 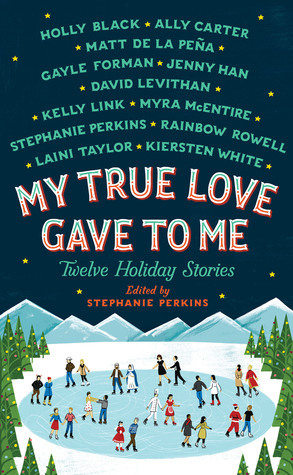 Burn: My True Love Gave to Me is fun but too many of the stories are meh. 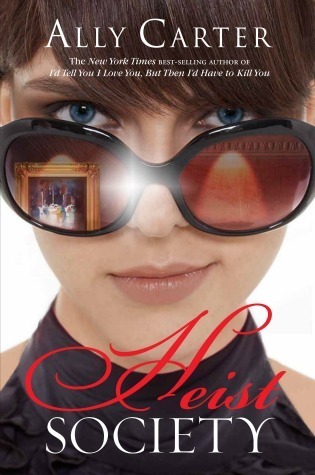 Reread: Heist Society, obviously. It's perfect. I feel like you can tell my dad picked these out because the majority are fantasy, or at least not contemporary. But then again, we're talking about the man who reads more nonfiction than fiction, so I'm not really sure why he picked these books over any others, considering I have more contemporary than fantasy on my shelves. What would you do in these scenarios?